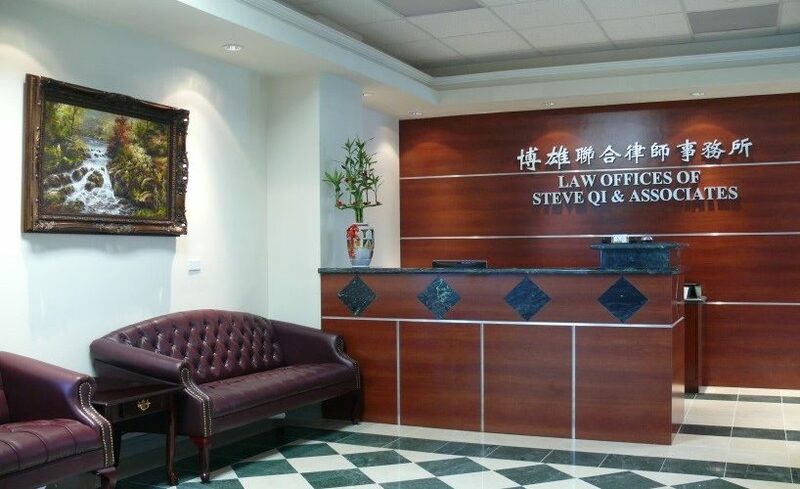 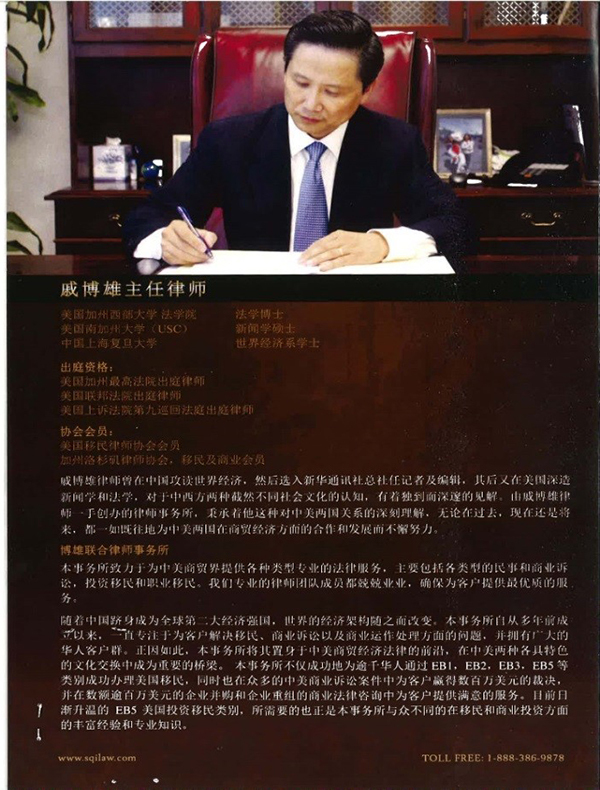 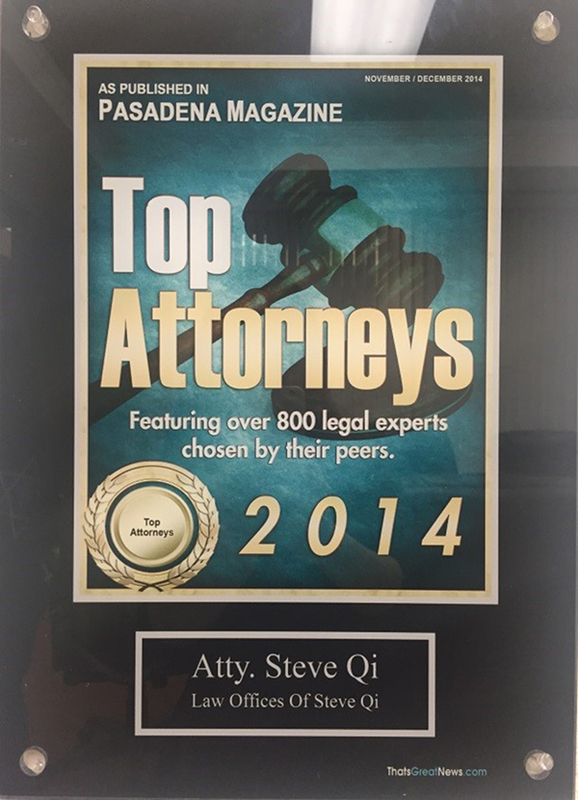 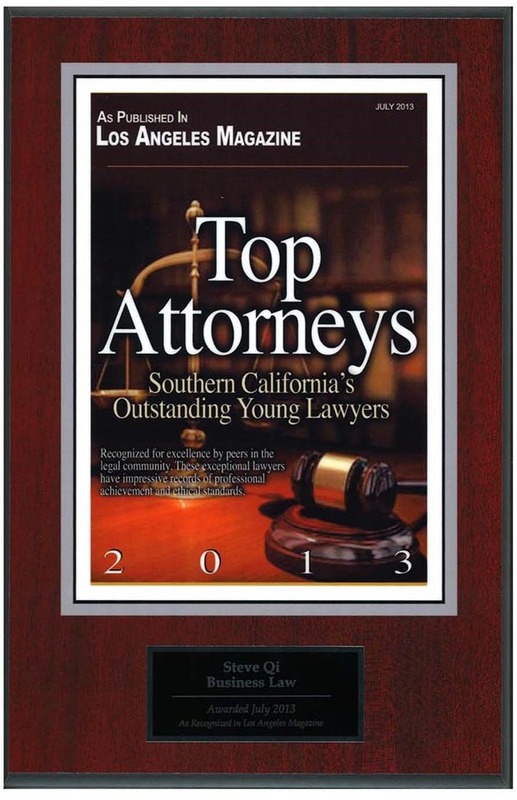 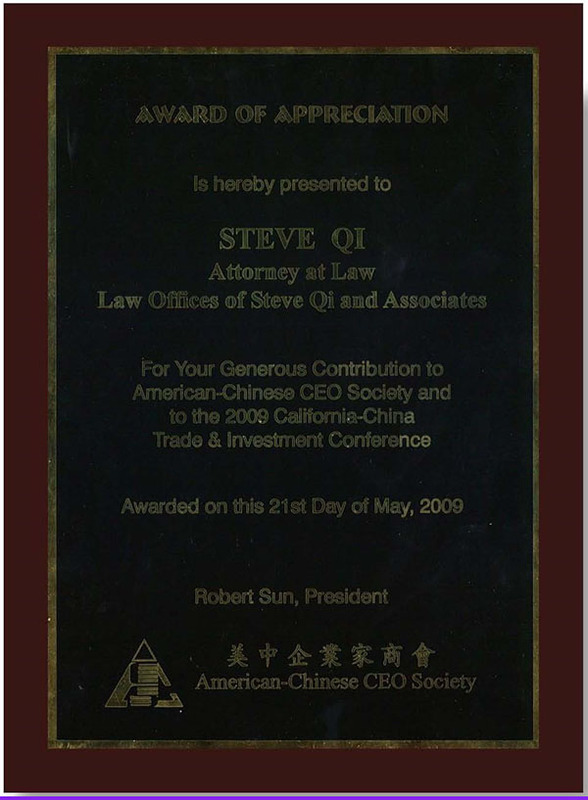 Located in the central part of the Chinese community, the Law Offices of Steve Qi & Associates is one of the most prominent and well-known law firms in the Chinese Community in Southern California. 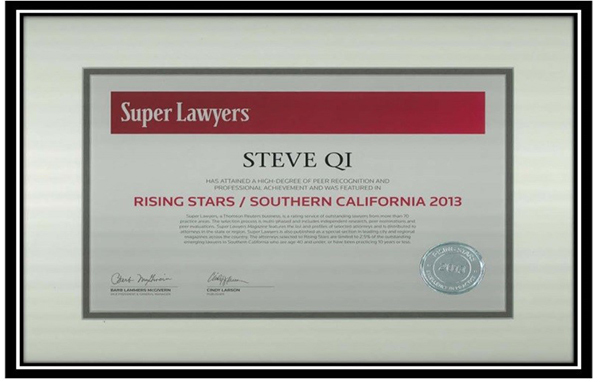 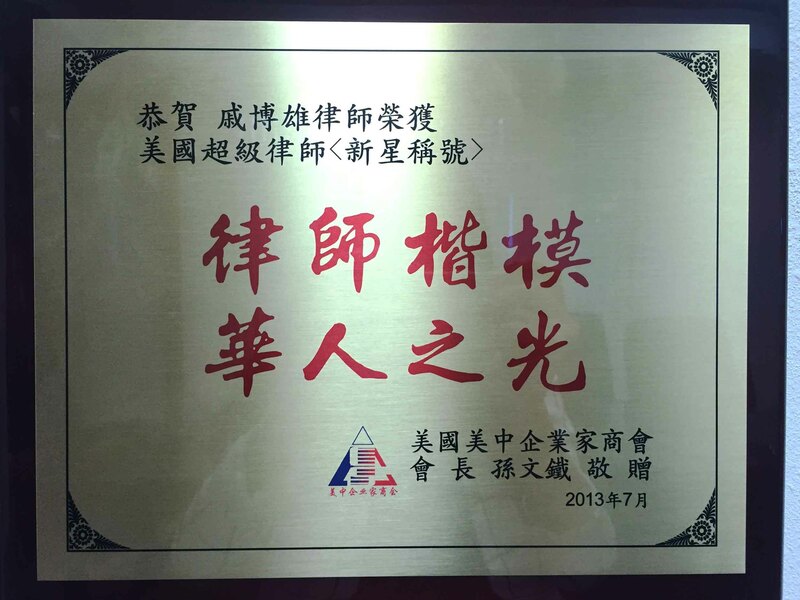 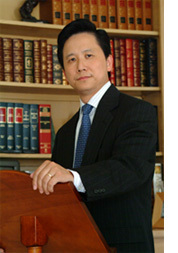 Through its principal Mr. Steve Qi, the firm has established an acclaimed reputation for its diverse, but specially-tailored legal services. 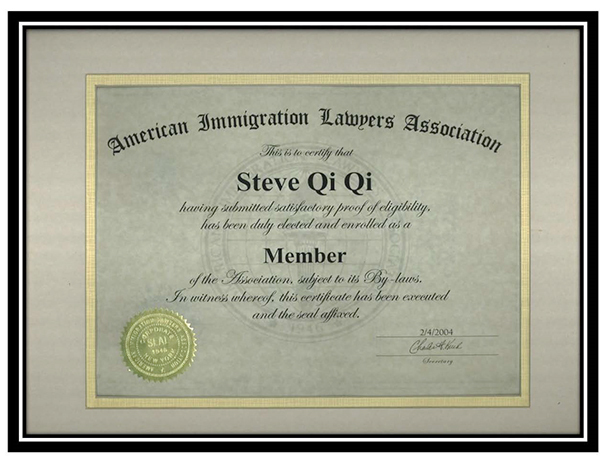 Of the many, our firm’s practice areas include civil and business litigation, employment law, family law, and immigration. 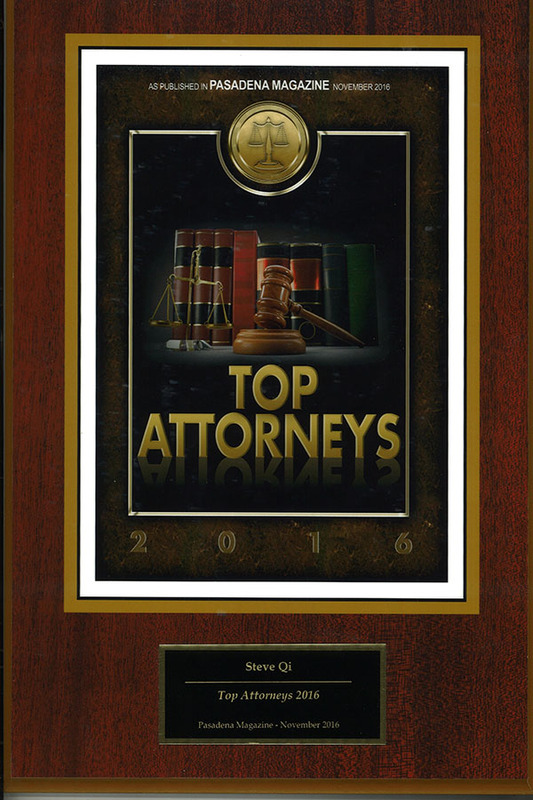 The experience, background, and training of our firm’s support staff – associates, law clerks, and paralegals – add to the dynamics of our legal team, and enhance our ability to achieve high standards without compromising our clients’ needs. 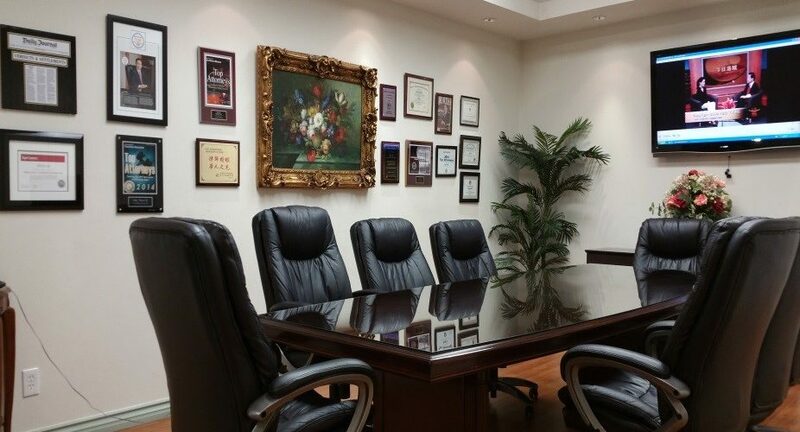 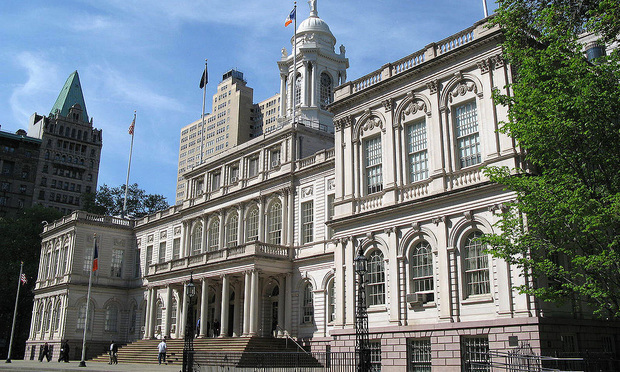 Our firm understands the complexity and uniqueness of each case, ensuring that our clients receive the appropriate legal service, advice, and attention that it deserves.